W4 Chiswick Park Skilled Rug Cleaners | RDA Cleaning & Maintenance Ltd.
Make sure to do everything necessary to maintain your stylish rugs in top condition. Naturally, the first thing you need to think about precisely is what is the most effective rug cleaning approach. Well, certainly it is not the one with materials at hand. Better, opt for professional rug cleaning services in Chiswick Park W4. How Will Our Rug Cleaners Chiswick Park W4 Carry Out The Job? 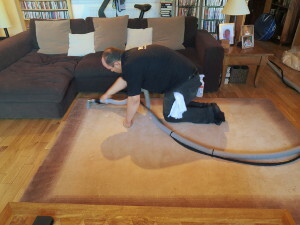 Order Expert Rug Cleaning Chiswick Park W4 From Us Now! You desperately need to hire a professional rug cleaning company in Chiswick Park W4 that provides great quality at reasonable prices. Then feel free to give us a call at 020 3404 1646 or use our online booking form. No deposit required, no hidden fees. Working hours: every day of the week from 8am to 6pm.